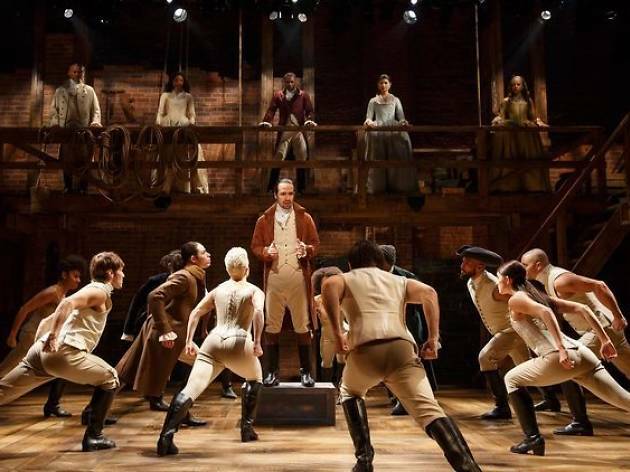 With Hamilton, Broadway is watching history in the making. 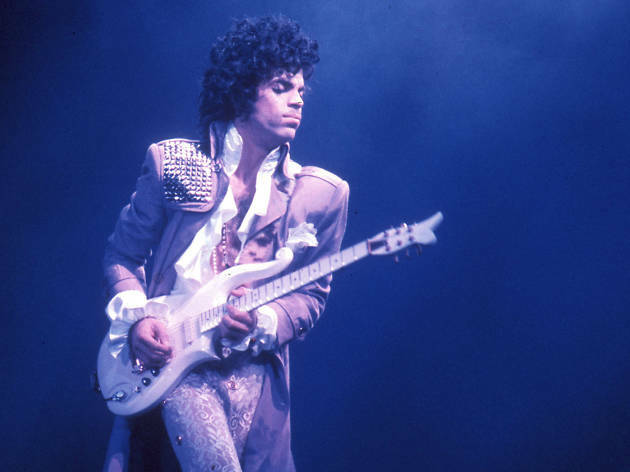 Only every 10 or 20 years does a musical come around that inspires such passionate fan engagement or critical raves containing terms such as game-changer or revolutionary. The show can’t possibly be that good, right? Wrong. 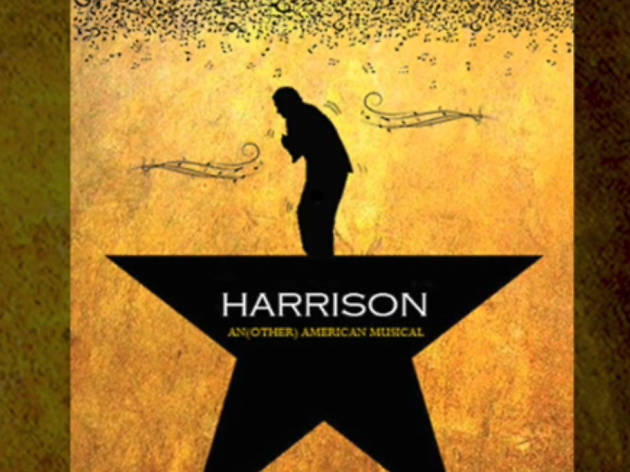 A hip-hop retelling of the life and career of Founding Father Alexander Hamilton, this jaw-droppingly original work by Lin-Manuel Miranda has broken through to the mainstream, inspiring us to wonder if the piece is riding a wave that could be called a new Golden Age of Broadway. 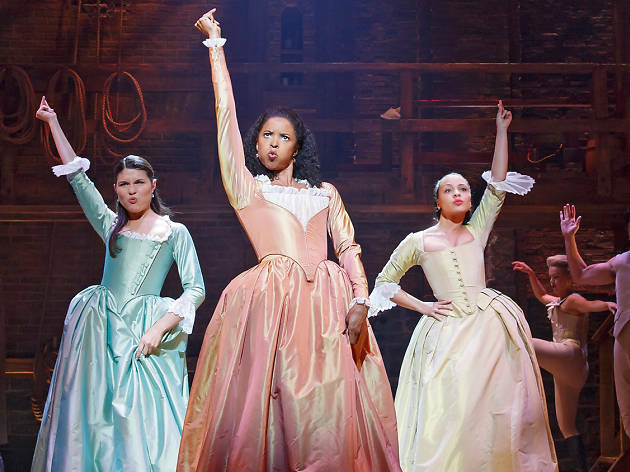 But it’s not just the novelty of seeing a multiracial cast in Colonial-era drag rapping about the redcoats or Federal policy; there’s a strong emotional center to this story of ambition, pride, love and family. 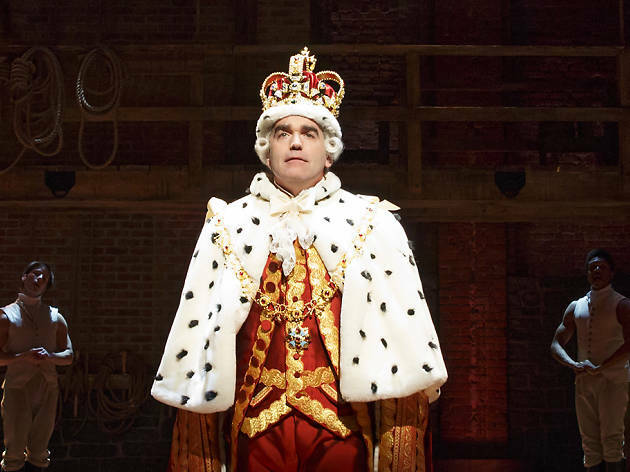 The Broadway cast album has gone gold, and some numbers are destined to join the ultimate playlist of Broadway musical numbers. 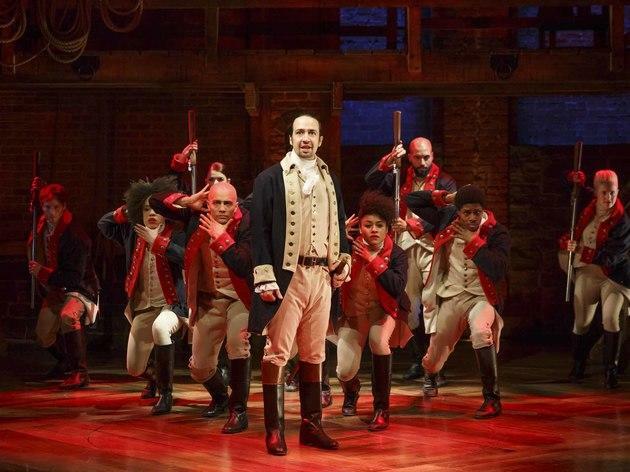 The show has already swept the Tony Awards, but time will tell how much impact Hamilton will have on the Great White Way. 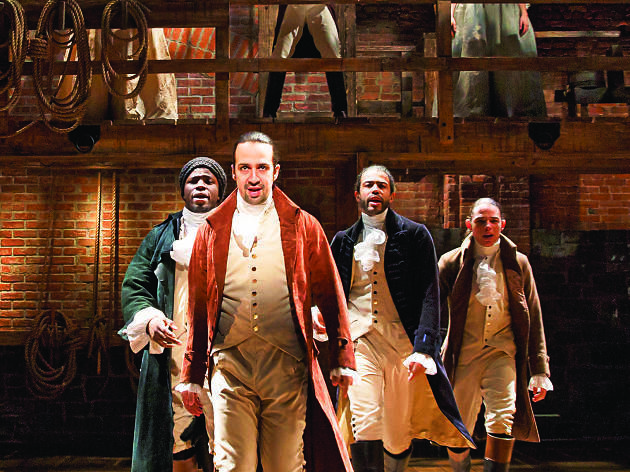 Hamilton is a musical with book, music and lyrics by Lin-Manuel Miranda. It is directed by Thomas Kail. It began previews on July 13, 2015 and opened on August 6, 2015. 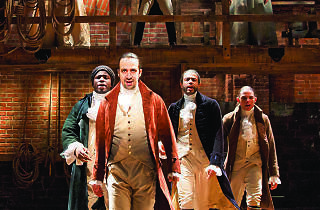 Hamilton plays at Broadway's Richard Rodgers Theatre located at 226 W 46th St between Broadway and Eighth Avenue in Manhattan. 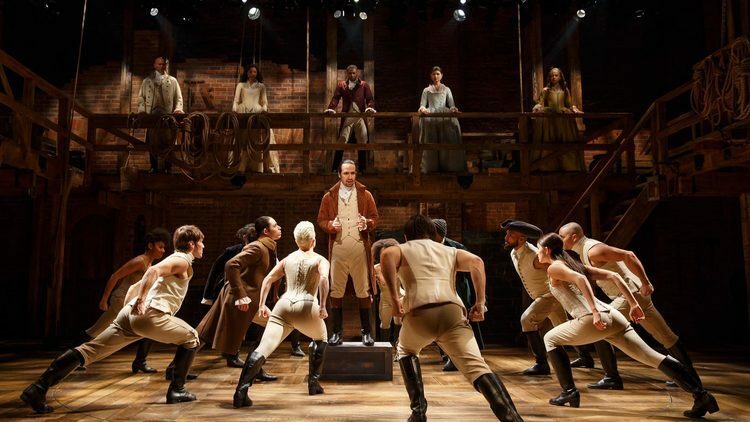 Hamilton plays eight times a week, on the following schedule: Tuesdays at 7pm; Wednesdays at 2pm and 8pm; Thursdays at 7pm; Fridays at 8pm; Saturdays at 2pm and 8pm; and Sundays at 3pm. 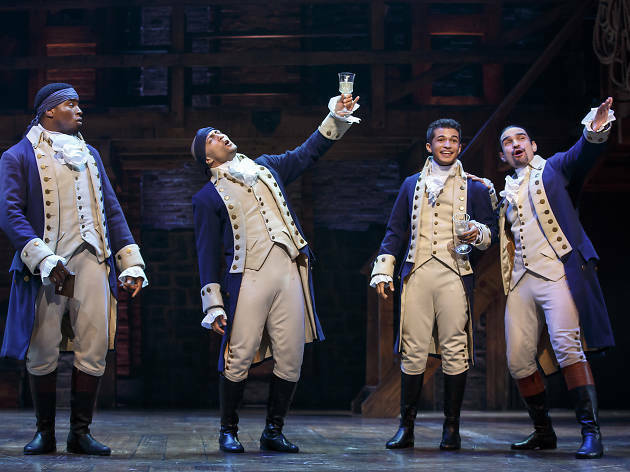 How do I get tickets to Hamilton on Broadway? 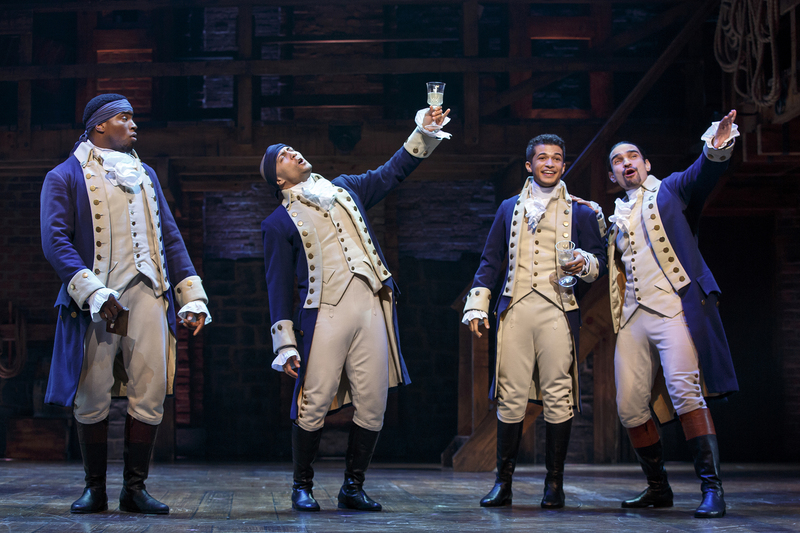 Tickets to Hamilton are sold online by Ticketmaster. 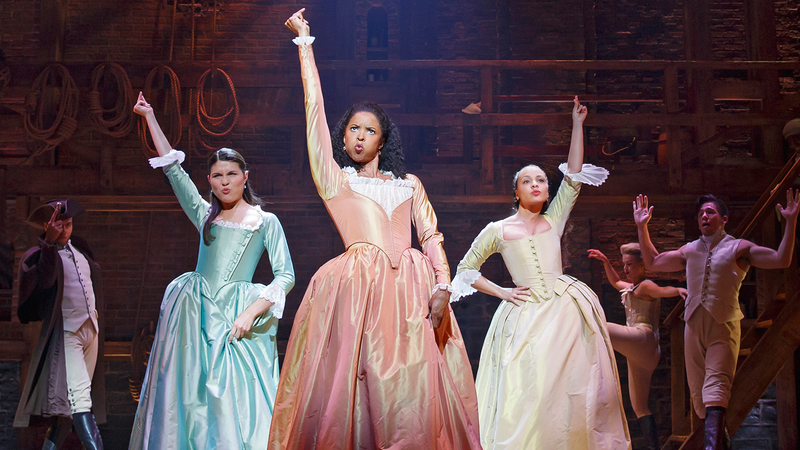 They can also be purchased by phone (877-250-2929) or in person at the Richard Rodgers Theatre box office. 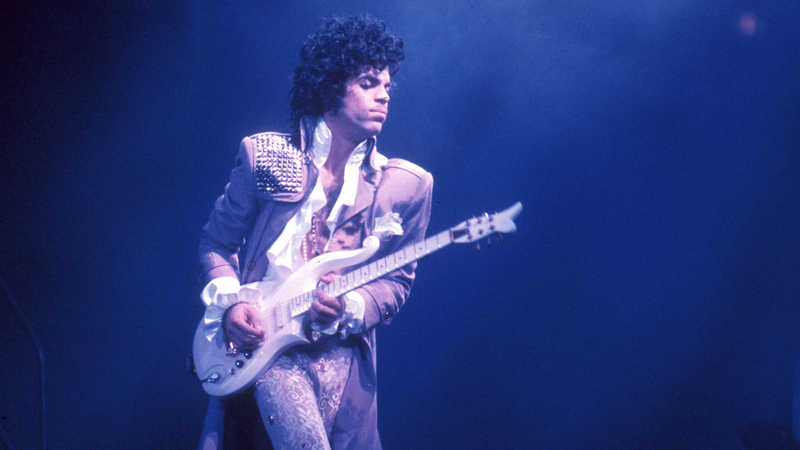 Tickets cost $65–$849, and premium tickets range from $199 to several thousand dollars. 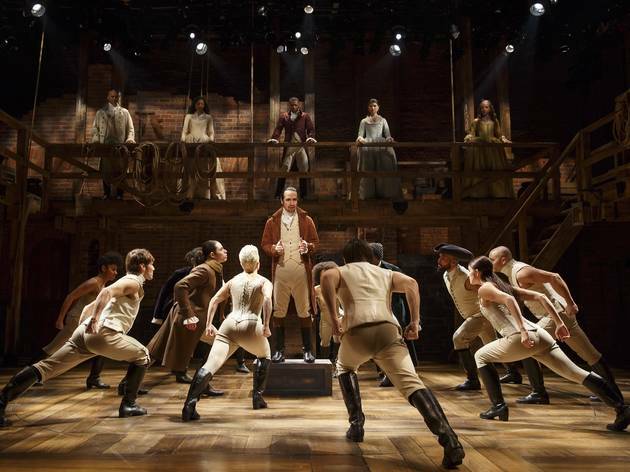 A limited number of $10 tickets are sold via online Hamilton lottery. 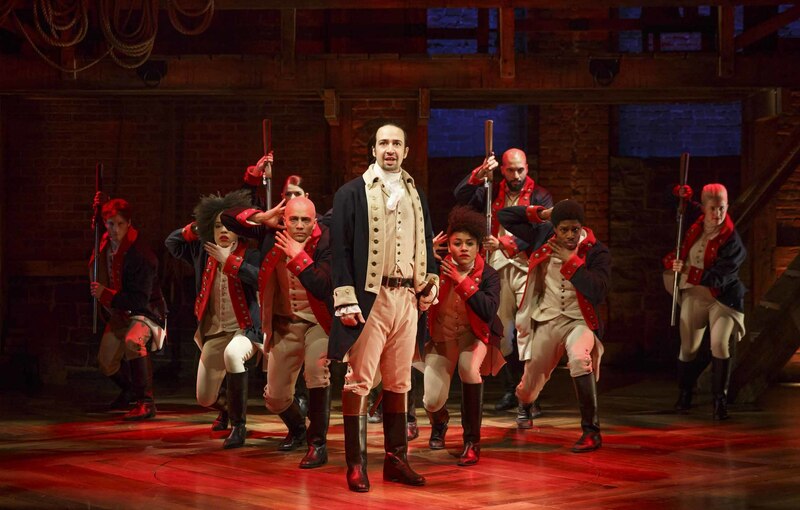 If you're looking to buy last-minute Broadway tickets and don't want to risk losing the lottery, you can try your luck on the secondary or resale market. The running time of Hamilton is 2 hours and 50 minutes, with one intermission. 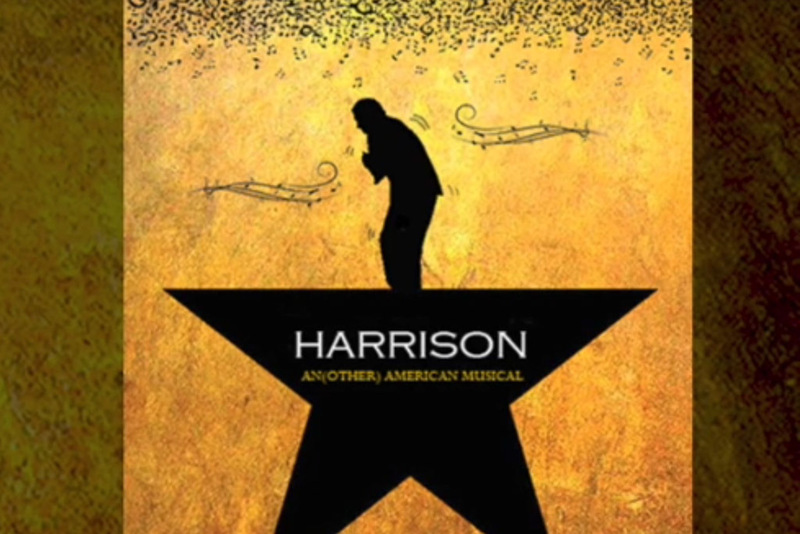 If you love Broadway's Hamilton, prepare yourself for Harrison! 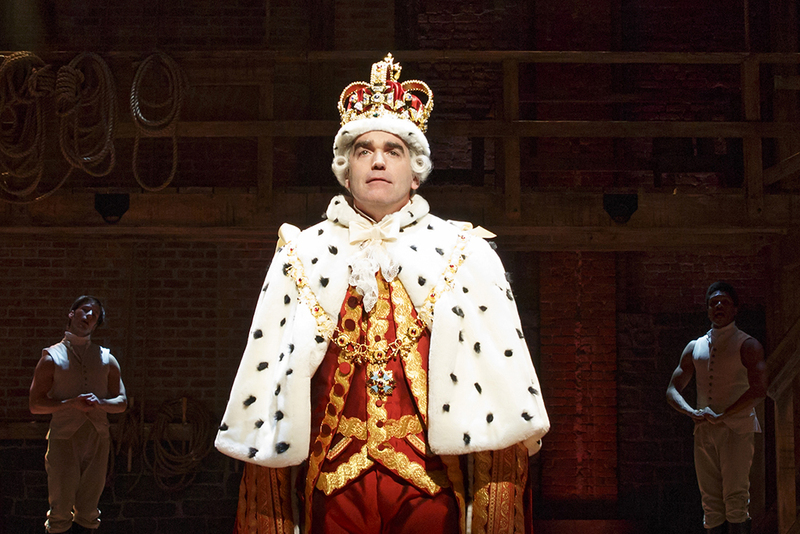 What are your picks for the top Tony Awards performances of all time?